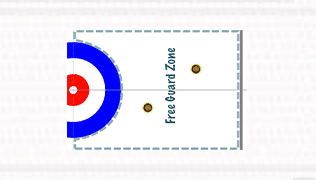 Want to find out how you can become a certified curling coach? Looking for coaching resources? You’ve come to the right place!